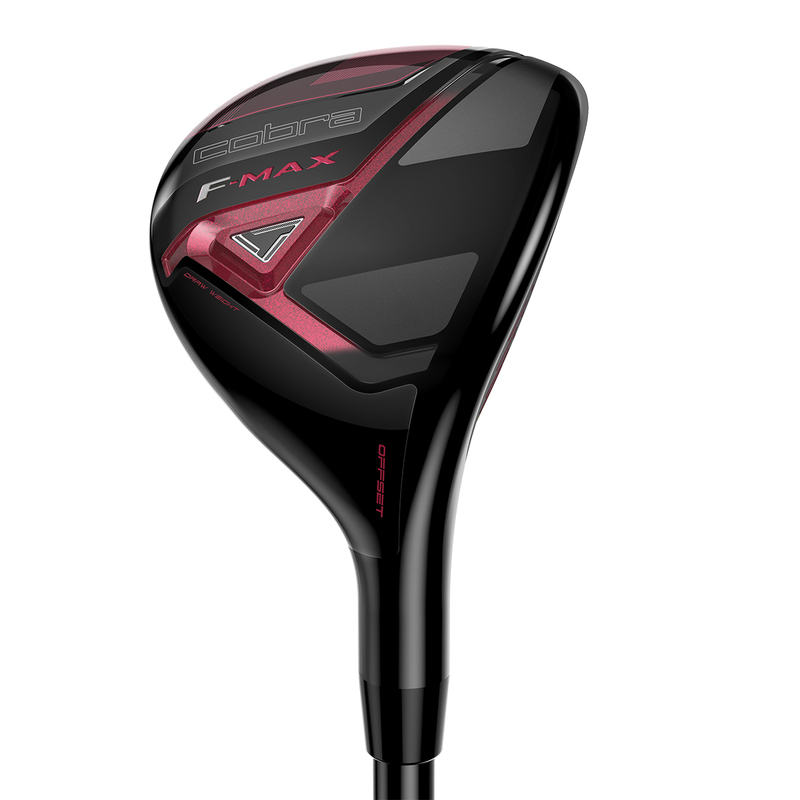 For MAX performance on the golf course, the new F-MAX range has been designed to help you play better golf. 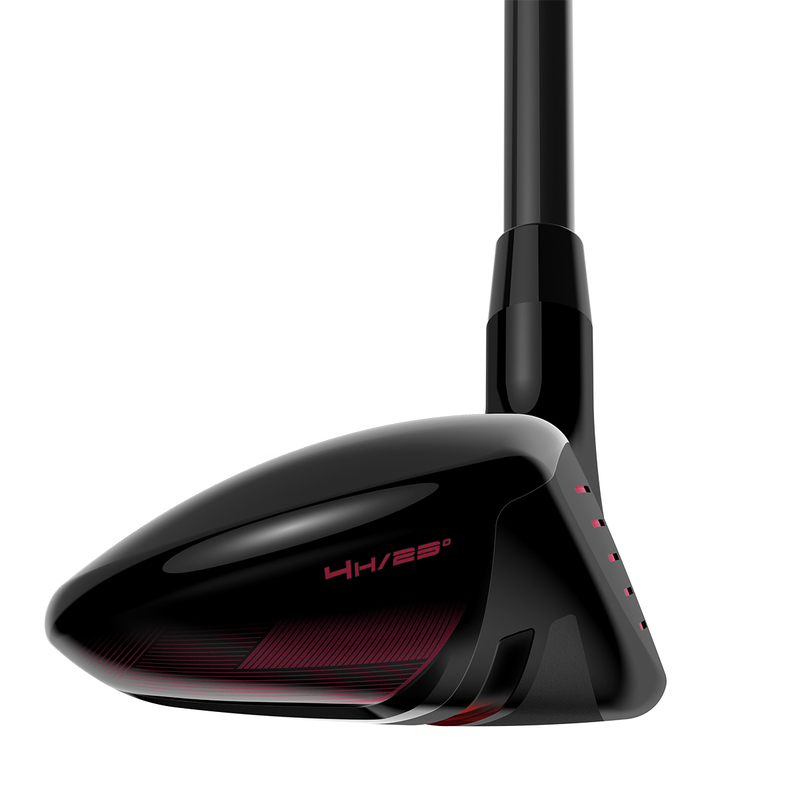 The hybrid has an offset design, with a lightweight configuration to make it much easier to hit the golf ball longer and straighter than ever before. 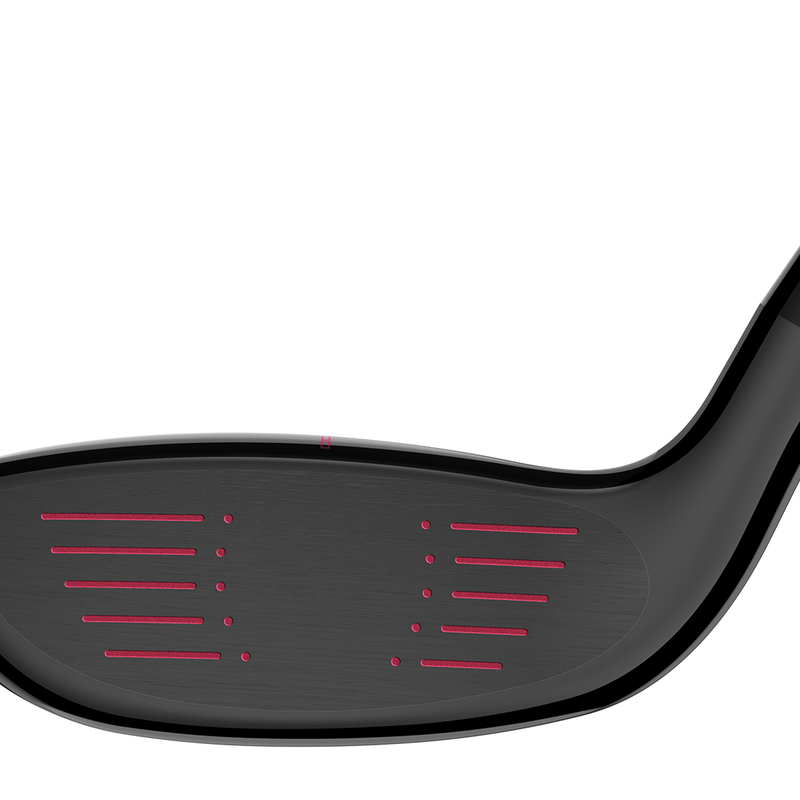 The club is fitted with a top performing Cobra Superlite graphite shaft and is fitted with a premium Lamkin REL 360 Black grip. 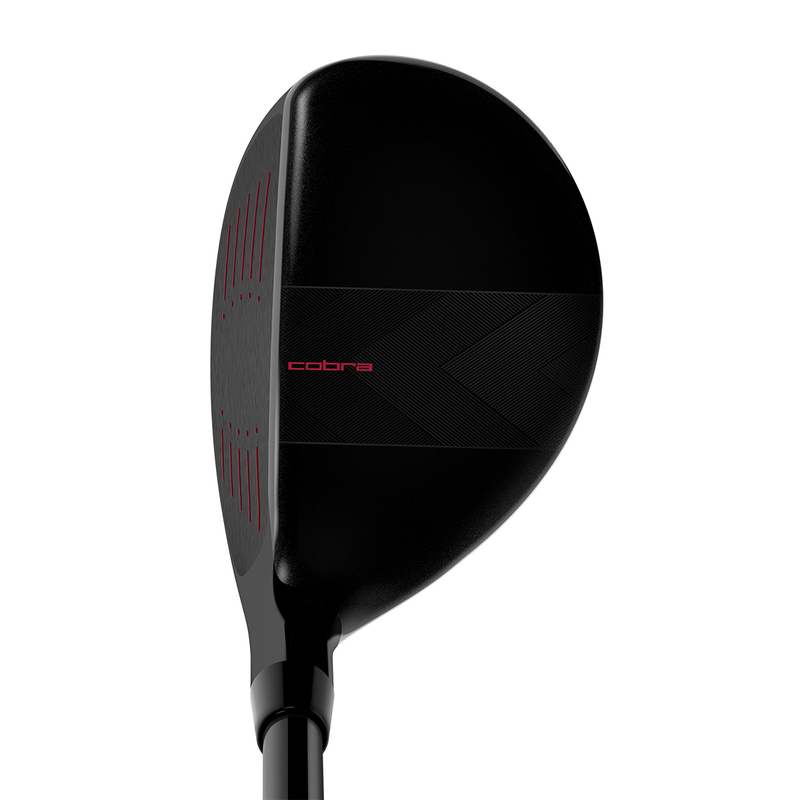 The Cobra hybrid comes complete with a matching head cover.